Does Cart2Cart migrate the languages? Yes, Cart2Cart supports the data import of multiple languages to WooCommerce, Magento, PrestaShop, OpenCart and Shopware. 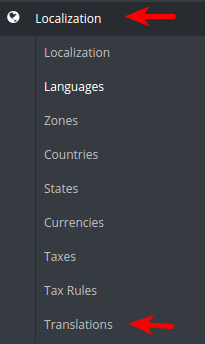 In case you want to explore the full list of shopping carts where multiple languages import, visit Cart2Cart Multiple Languages Migration page. 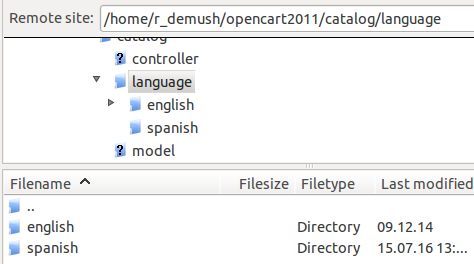 Cart2Cart offers a possibility to map (but not migrate) languages that already exist on your source store with those that will be displayed on a target cart. In order to avoid inconveniences, before migration you should to create proper languages on a target store. 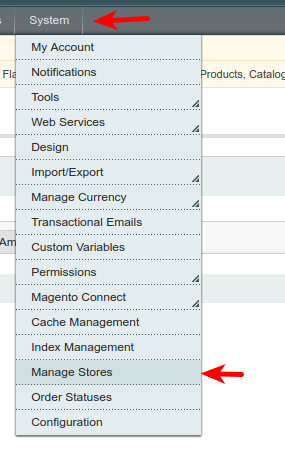 To do that you have login to your admin panel, enter language section and create new or edit already existing languages . 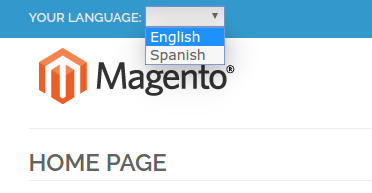 Type Spanish in the Name field, spanish in the Code field and choose Enabled in the Status field.